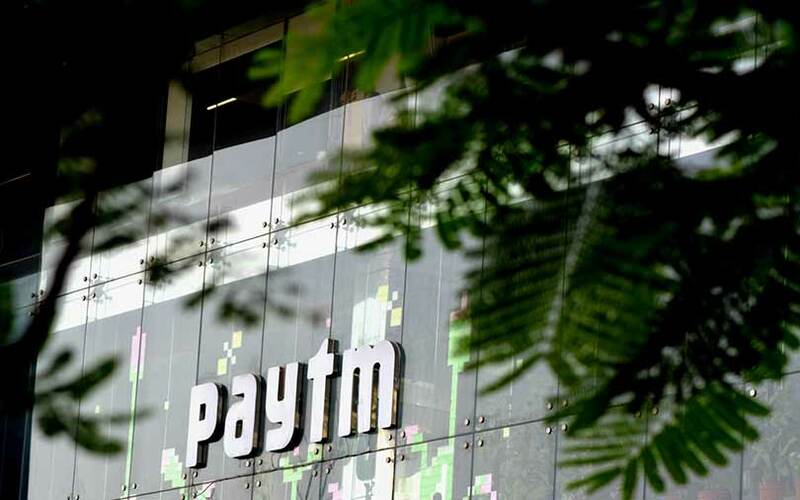 One 97 Communications Ltd, the parent of digital payments and financial services firm Paytm, has clocked a nearly five-fold rise in operating revenue for the year through March 2018. According to the company’s consolidated financials filed with the Ministry of Corporate Affairs, operating revenue for 2017-18 jumped to Rs 3,058 crore from Rs 614.62 crore the previous year. One 97 Communications makes revenue from services that include mobile value-added services, commission and service fees, as per the company's filings. Gross expenditure jumped to Rs 4,915.76 crore from Rs 1,988.76 crore. This was led by advertising and promotion expenses, which soared to Rs 2,232.79 crore from Rs 969.48 crore. Consequently, net loss widened to Rs 1,604.34 crore from Rs 899.64 crore. In other words, the company lost about one rupee for every Rs 2 in operating revenue. Email queries sent to One 97 Communications seeking comment on its financial performance didn't elicit a response till the time of filing this report. The e-commerce arm of One 97, Paytm E-commerce Pvt. Ltd, recorded operating revenue of Rs 744.1 crore for 2017-18, up from Rs 7.16 crore the previous year. Total expenses jumped to Rs 2,581.98 crore from Rs 20.98 crore, as advertising and promotional expenses soared to Rs 944.21 crore from almost nil. One 97 had hived off its e-commerce and payments businesses under Paytm E-Commerce and Paytm Payments Bank Ltd, respectively, in 2016. Last year, it launched its payments bank and moved its digital wallet Paytm under this unit. Founder Vijay Shekhar Sharma owned 51% of Paytm Payments Bank while One 97 held the remaining stake. The e-commerce unit was hived off almost at the end of 2016-17, so the significantly smaller revenue in 2016-17 likely reflects the few days it functioned as an independent entity and most of its revenue for the year was captured in the consolidated financials of One 97. Paytm E-Commerce is majority-owned by Alibaba Group Holdings, after the Chinese conglomerate put in $200 million into the entity along with venture capital firm SAIF Partners in June 2017. Japan's SoftBank Group Corp holds a significant minority stake in Paytm E-commerce, after investing about $400 million in the company.